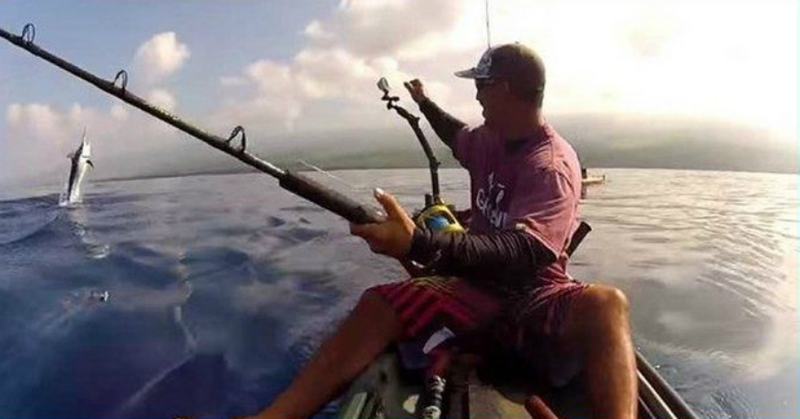 Watch this guy battle a black marlin from a kayak off the Big Island of Hawaii. checking back in the near future. Please visit my website as well and let me know how you feel. I will right away grab your rss as I can’t in finding your e-mail subscription link or e-newsletter service. Alyce – you can hit the subscribe button to receive email alerts to new posts. Jamila – my best advice would be to start a free wordpress.com site and get used to the dashboard. Once you are comfortable setting up your site and making posts you will know if you want to buy a domain. Then just write away. a very well written article. I’ll be sure to bookmark it and come back to read more of your useful information.